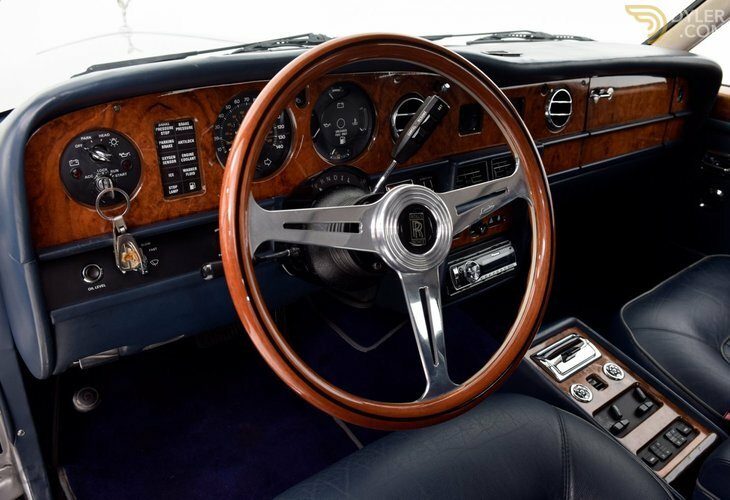 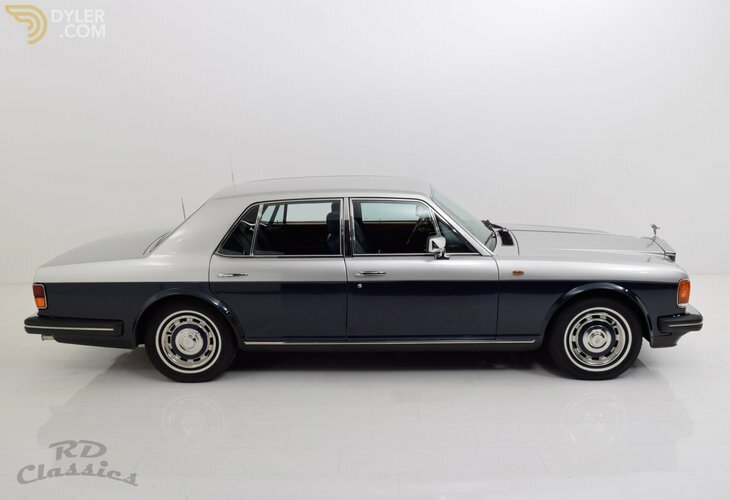 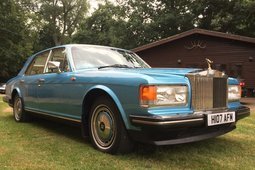 This is a very nice Rolls Royce in a absolute stunning and perfect condition! 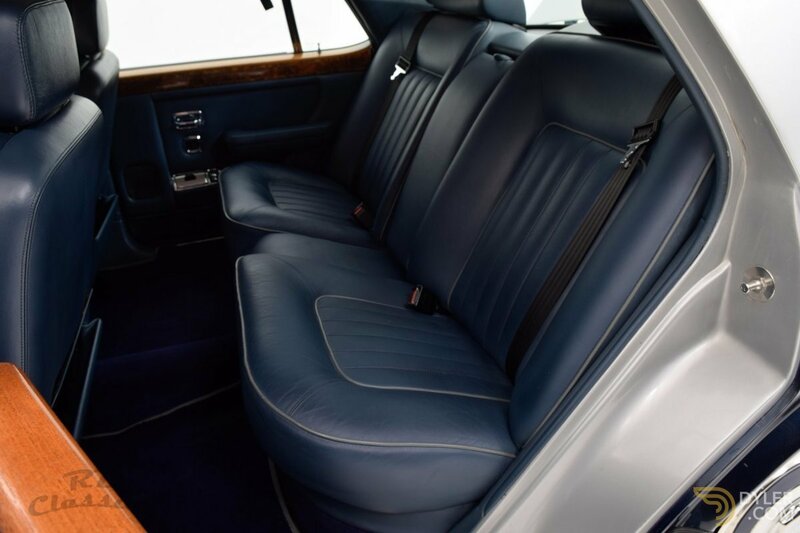 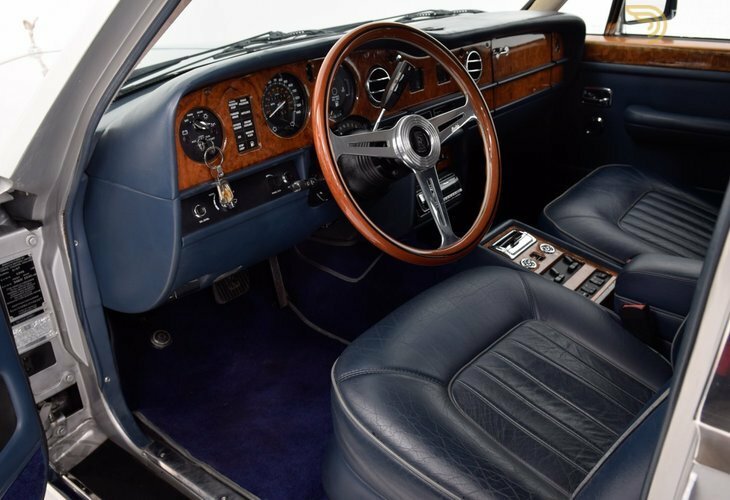 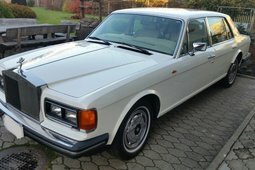 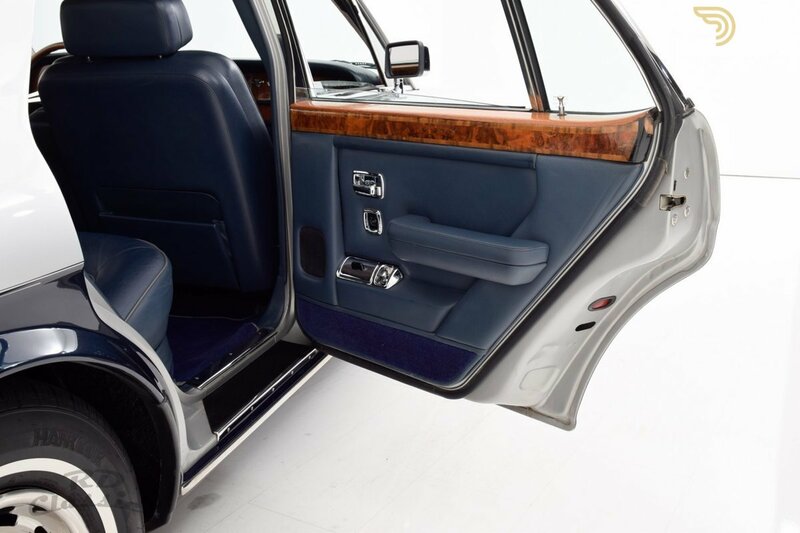 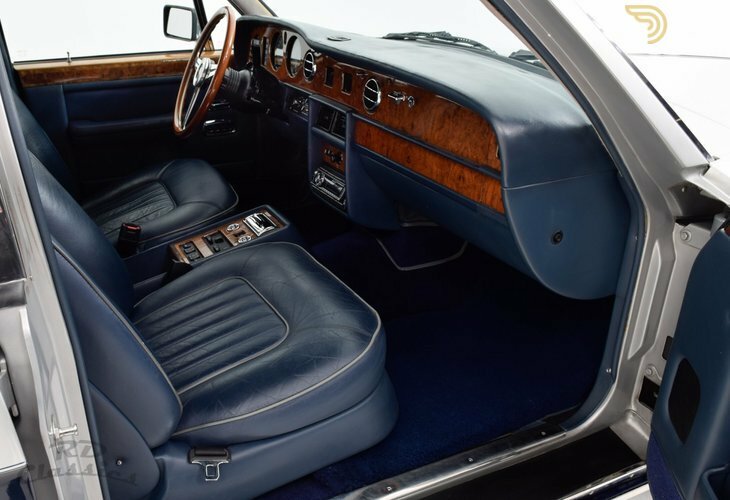 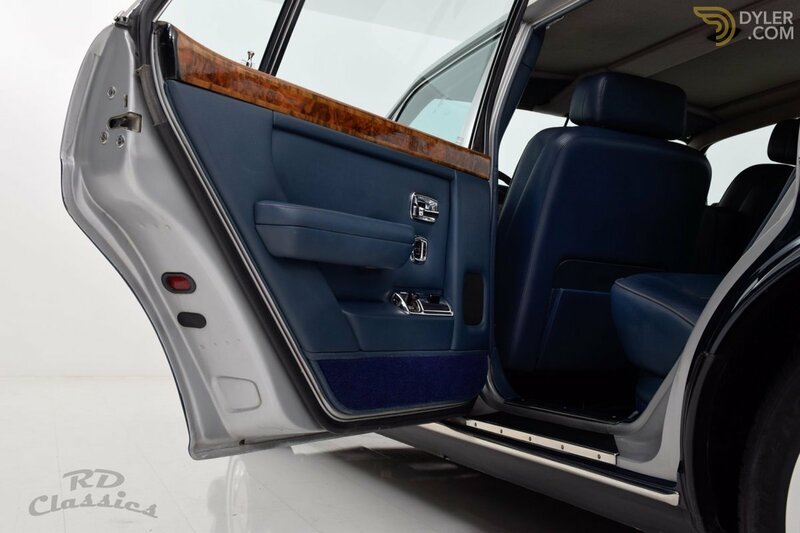 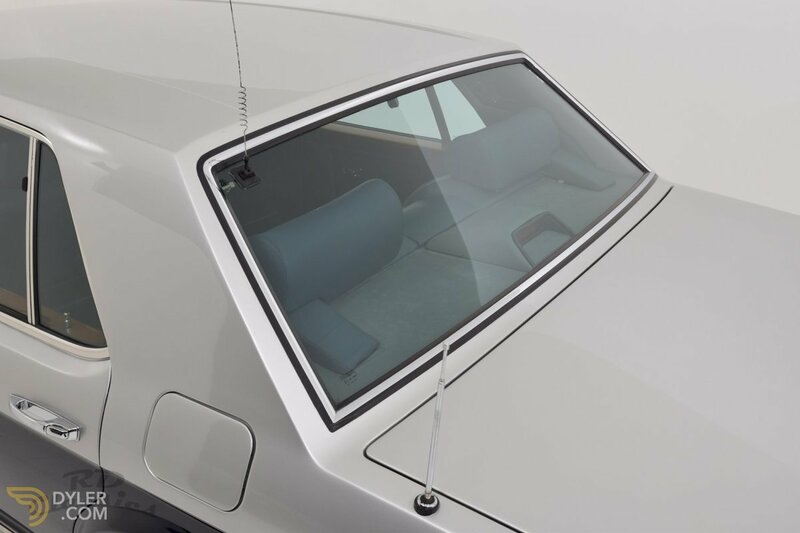 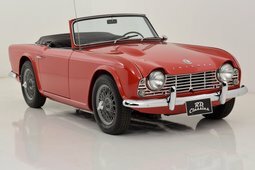 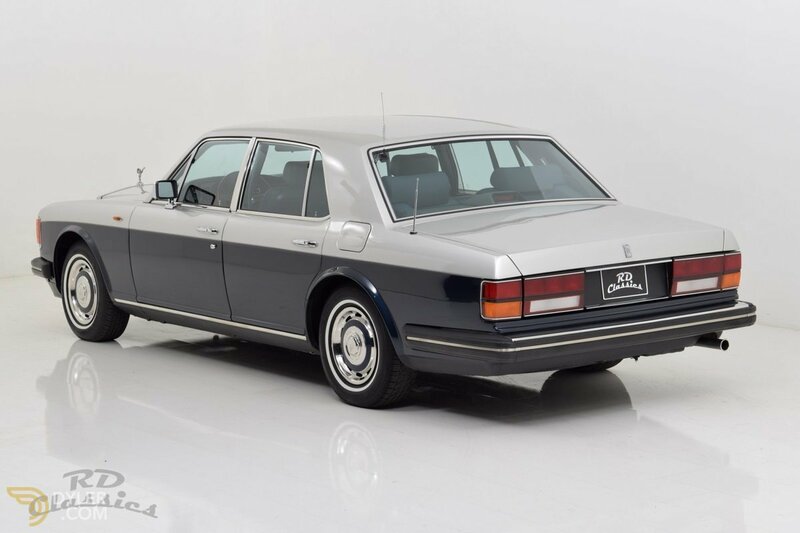 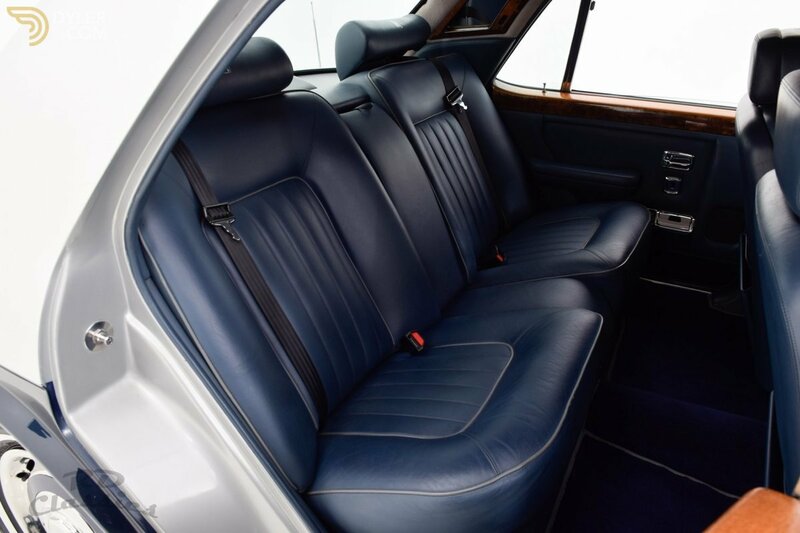 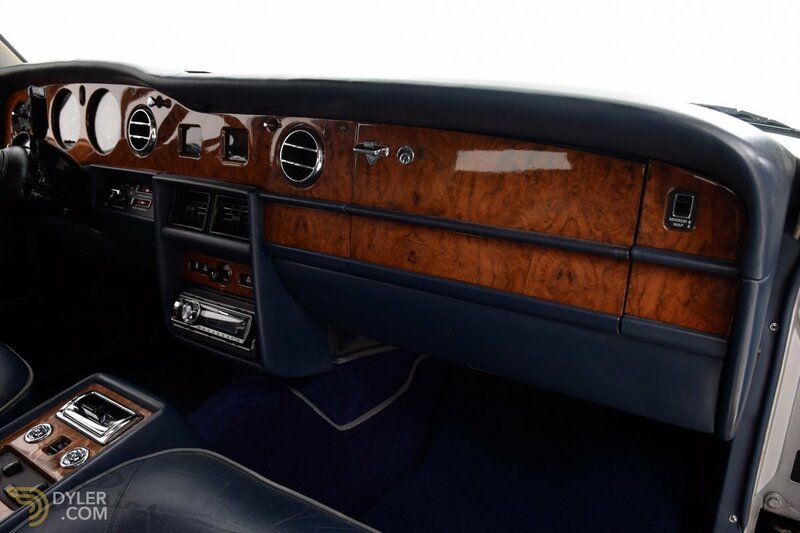 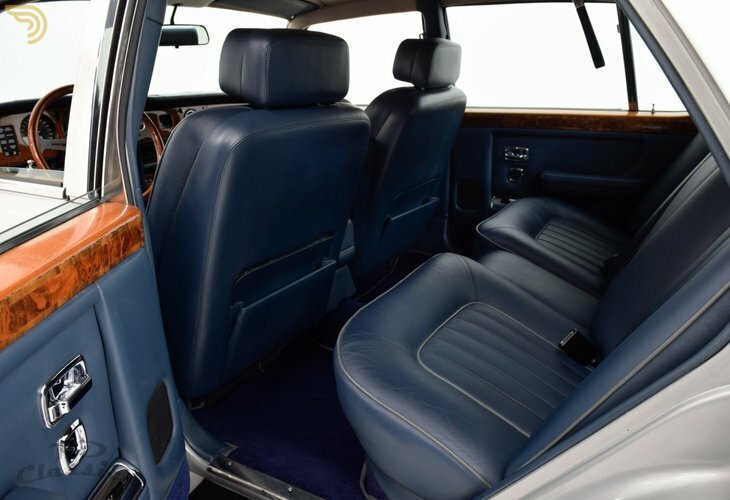 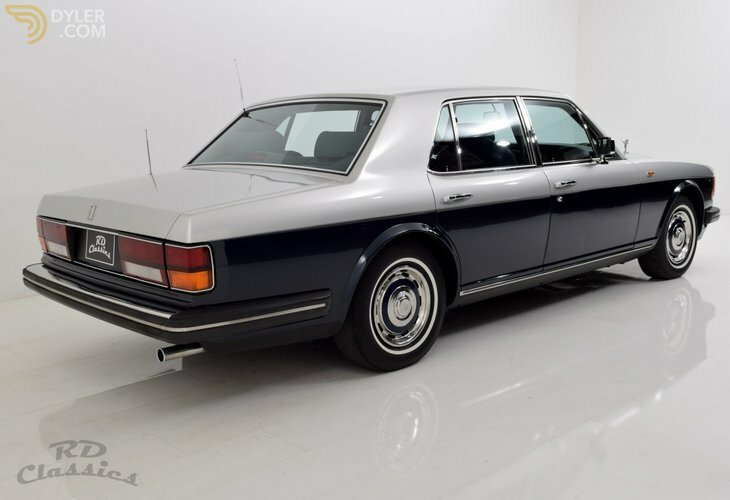 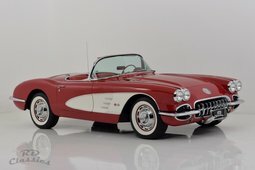 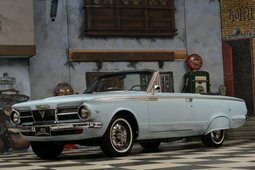 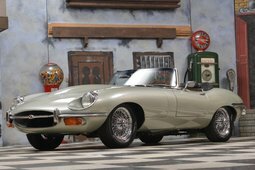 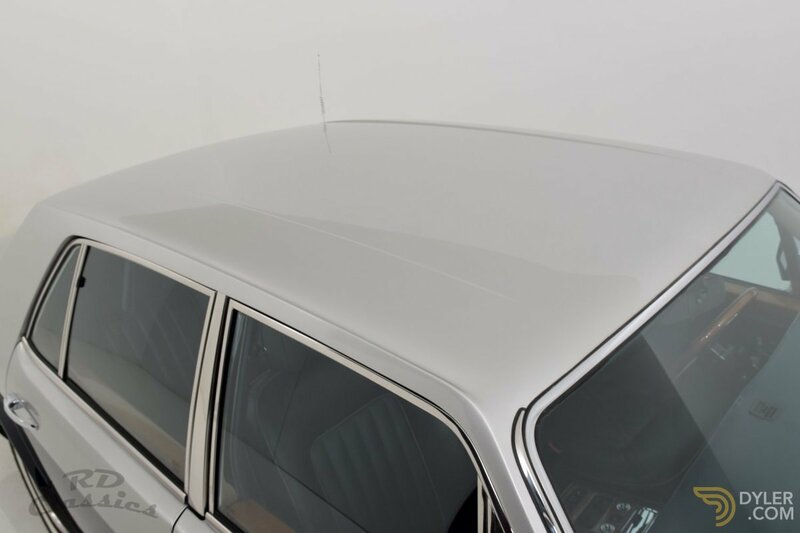 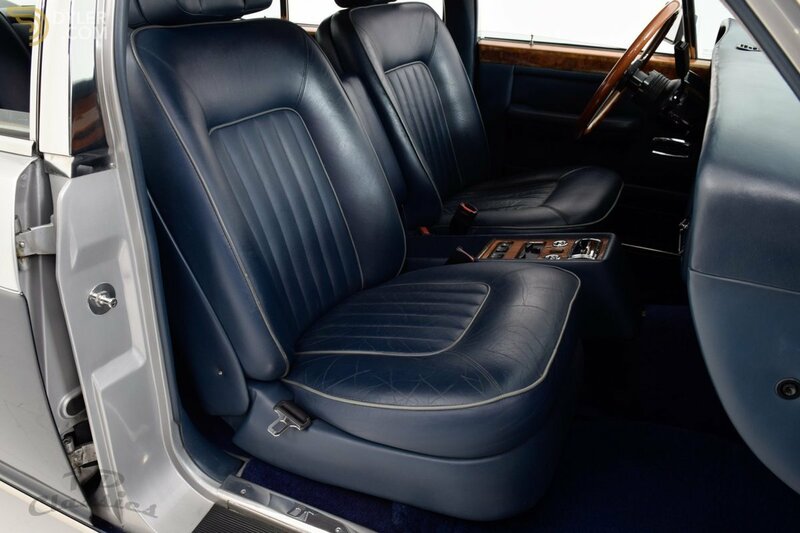 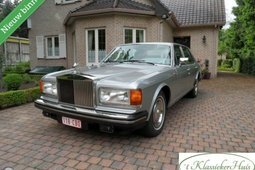 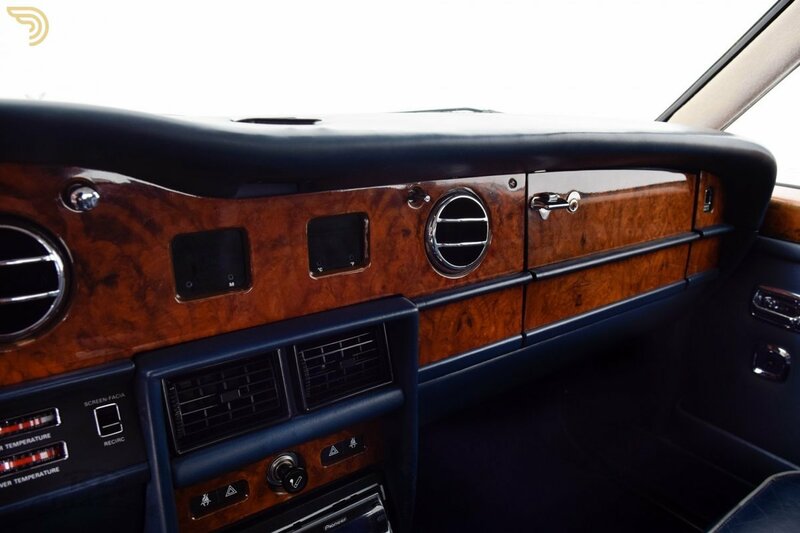 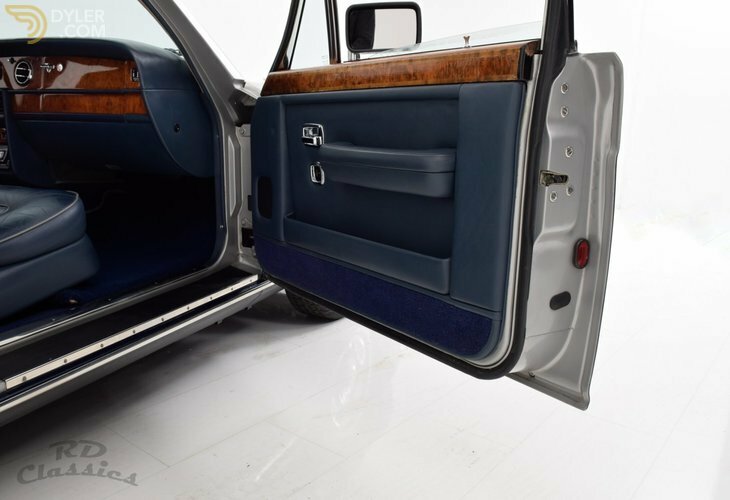 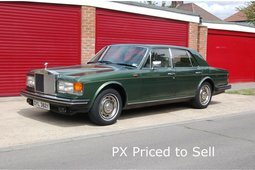 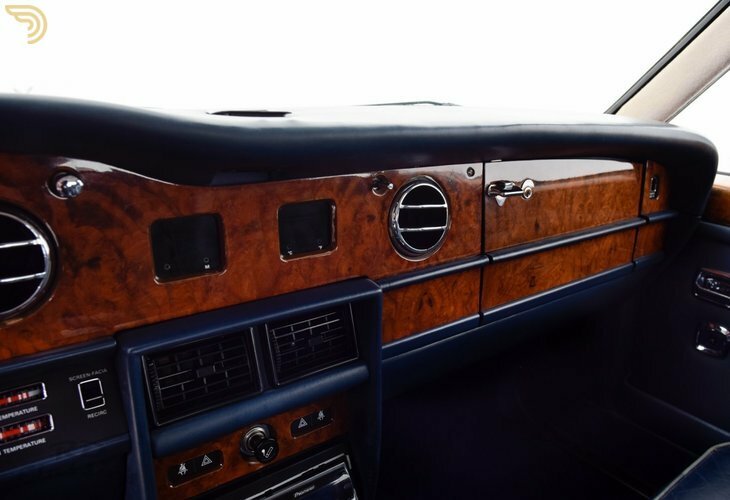 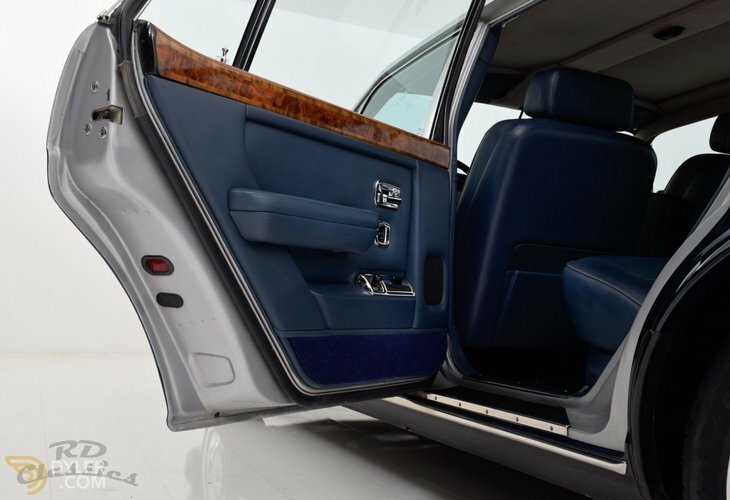 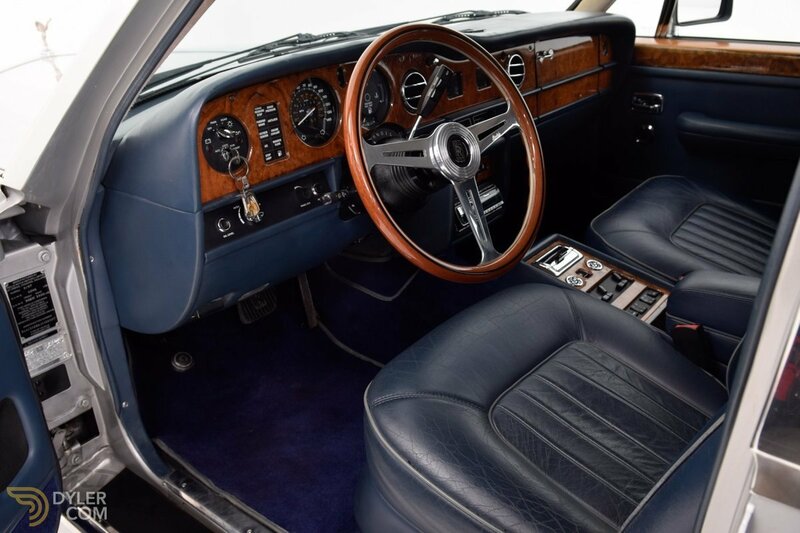 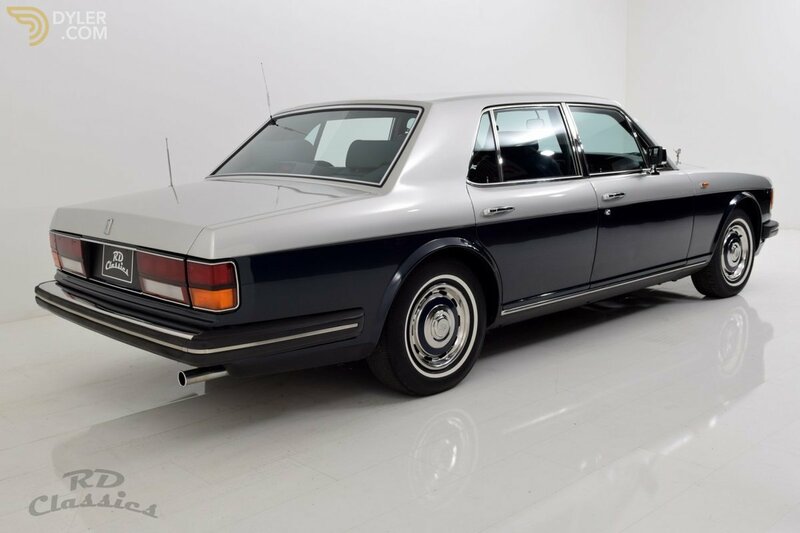 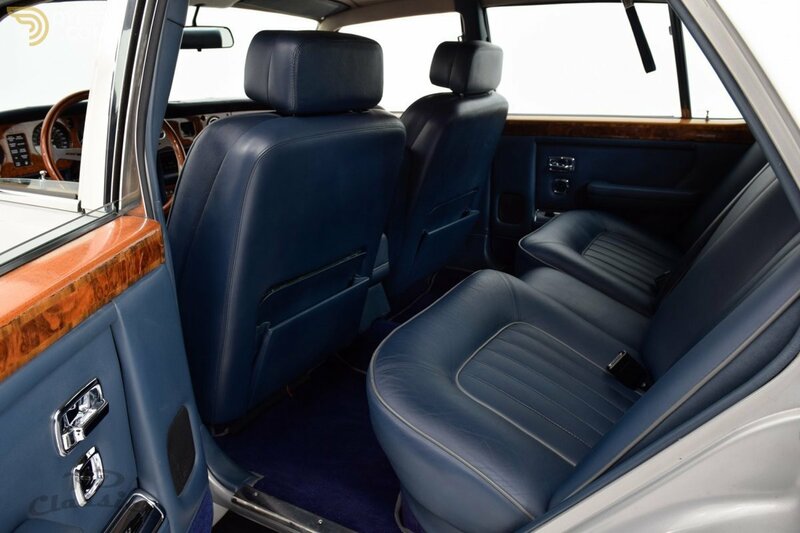 The paint and the chrome are perfect and the leather interior is also in a very good and very well maintained condition. The engine, the gearbox and the brakes work perfect. 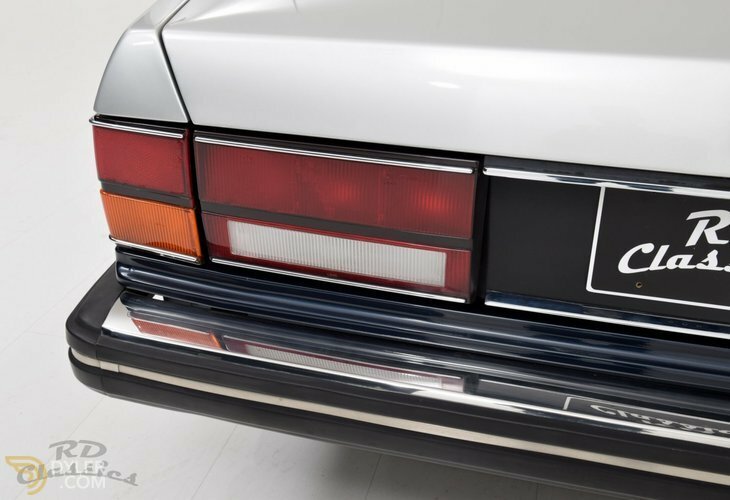 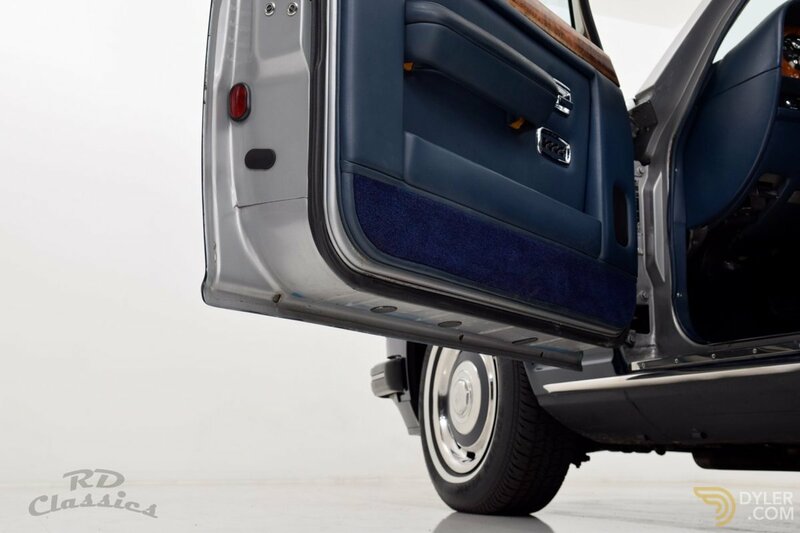 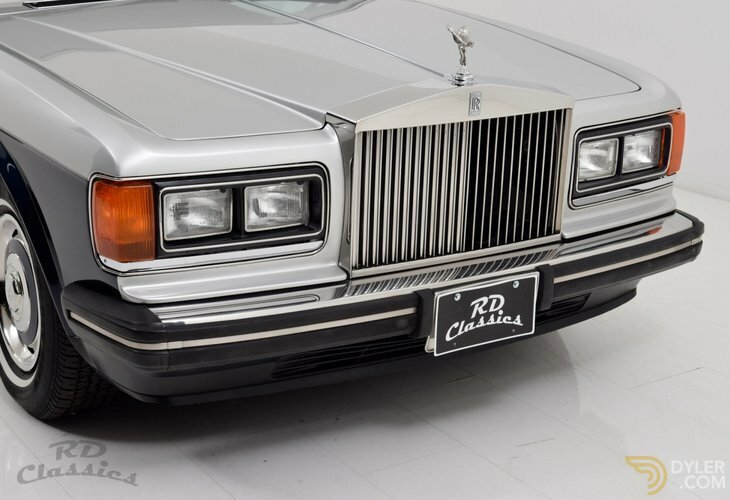 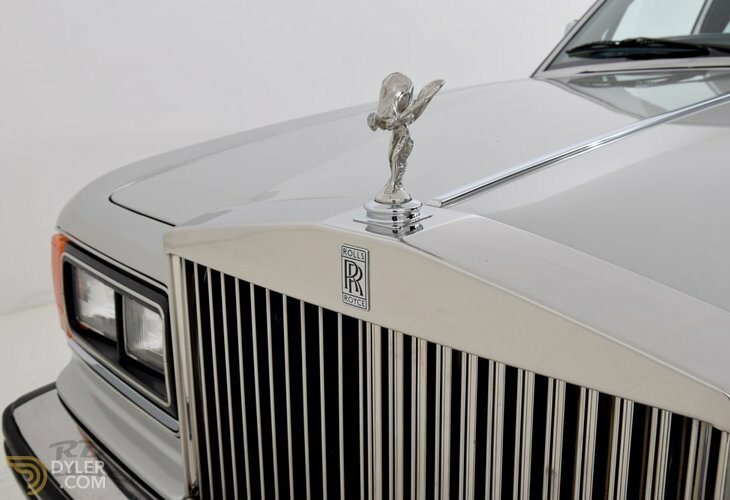 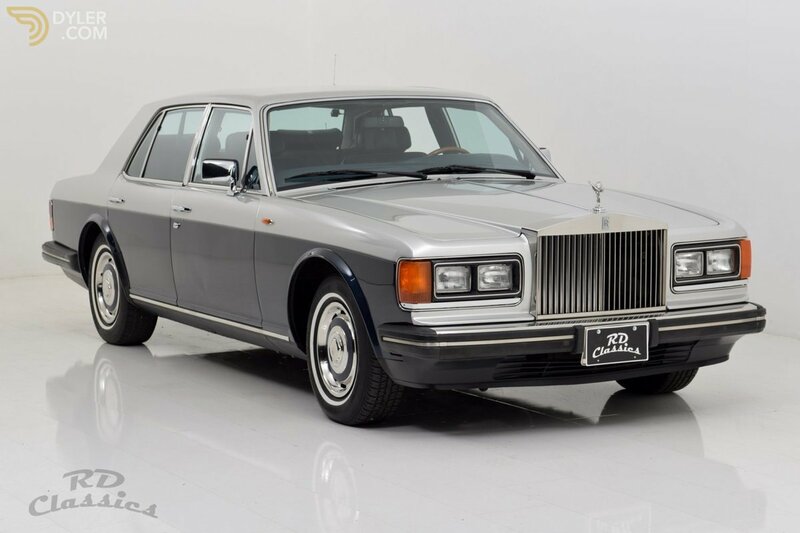 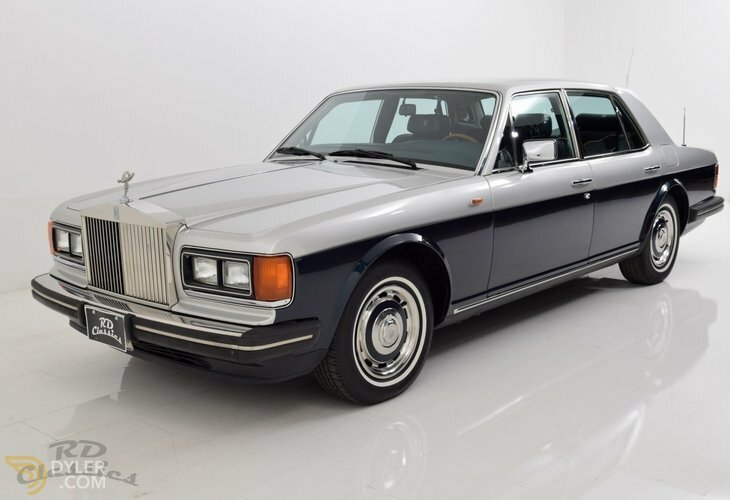 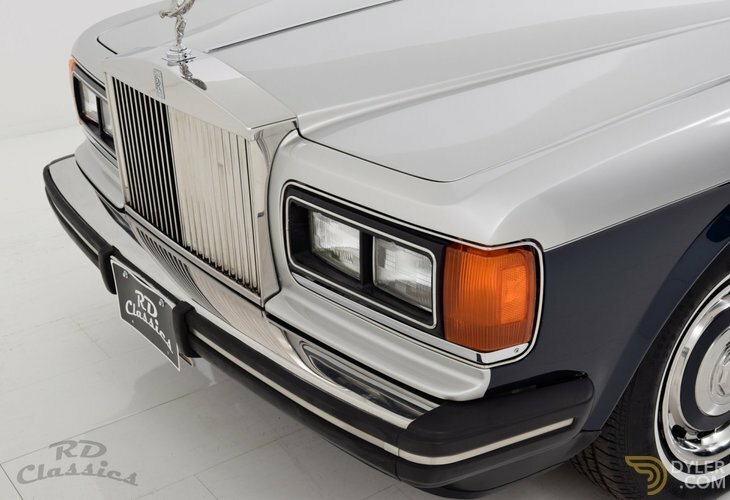 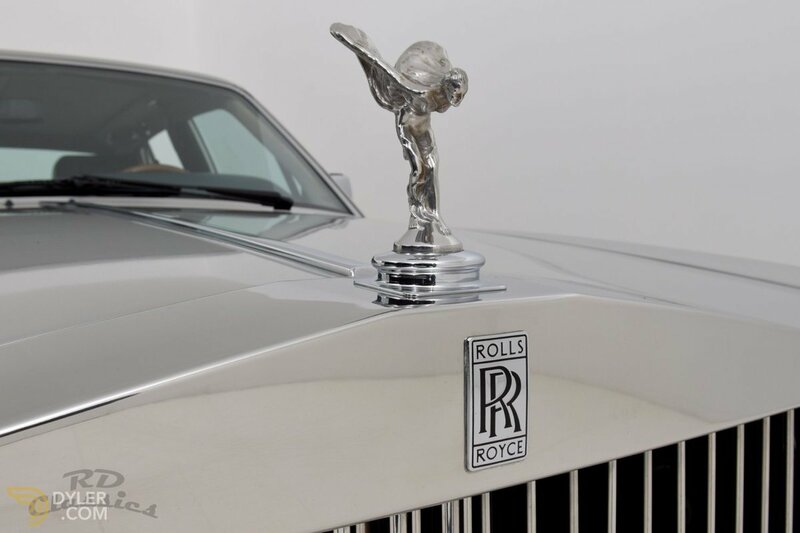 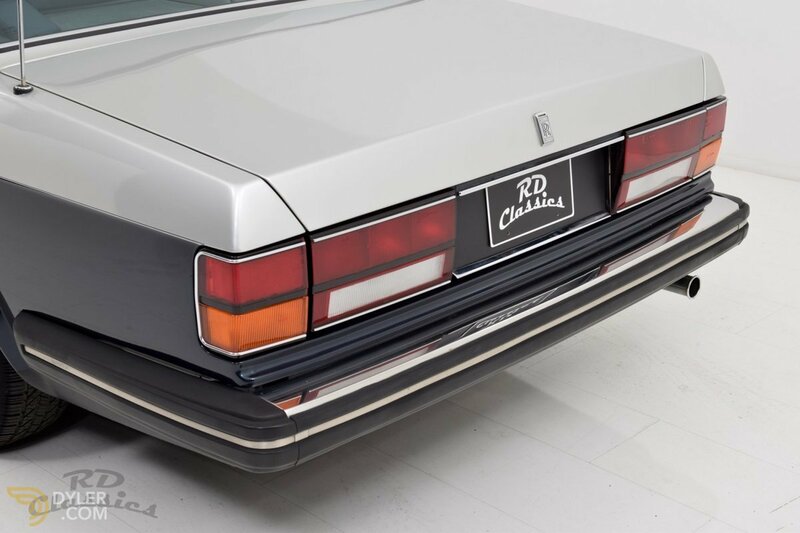 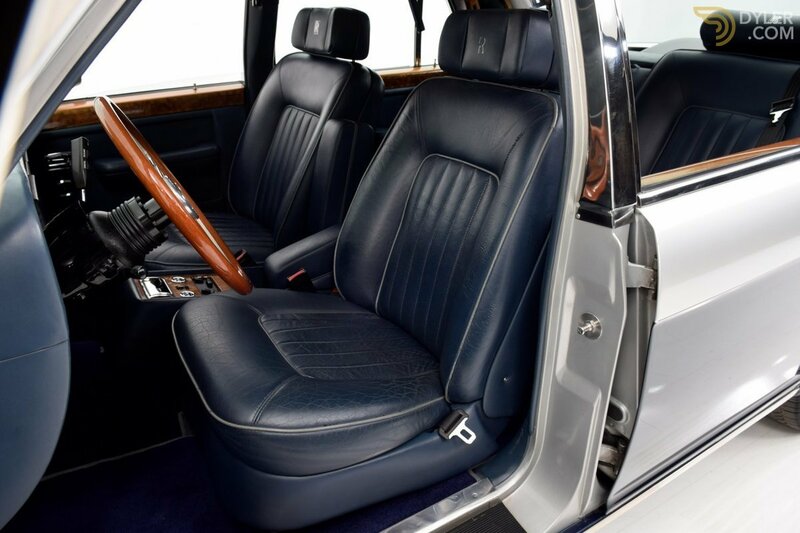 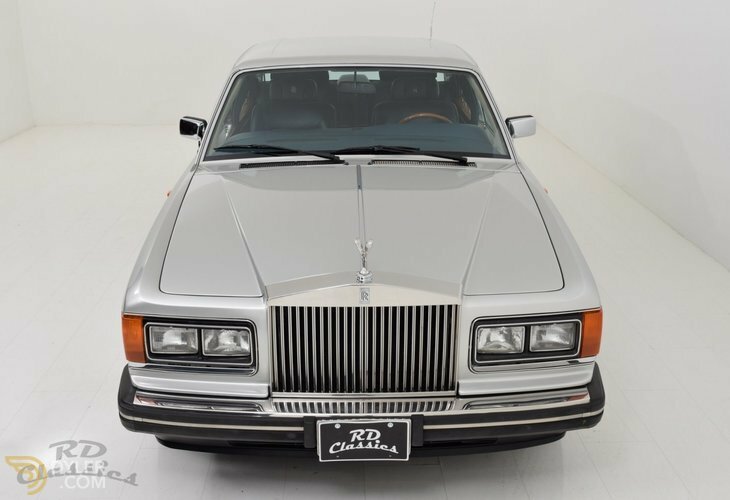 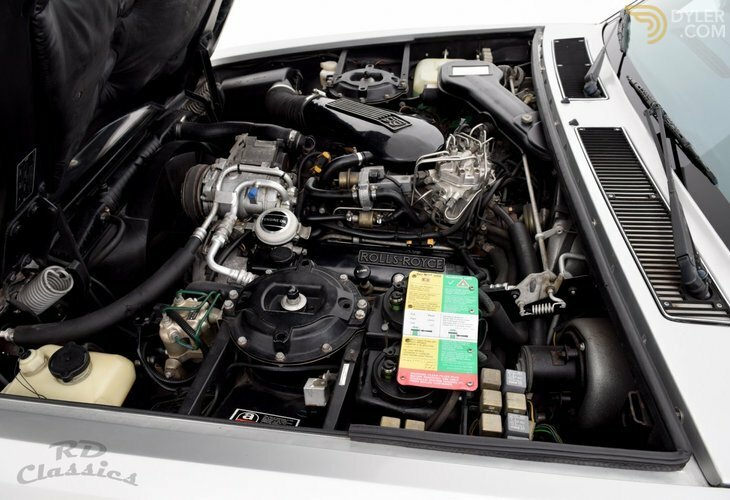 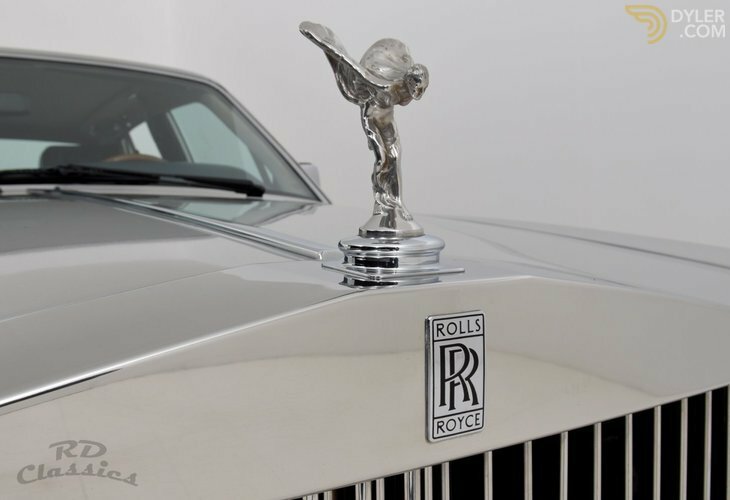 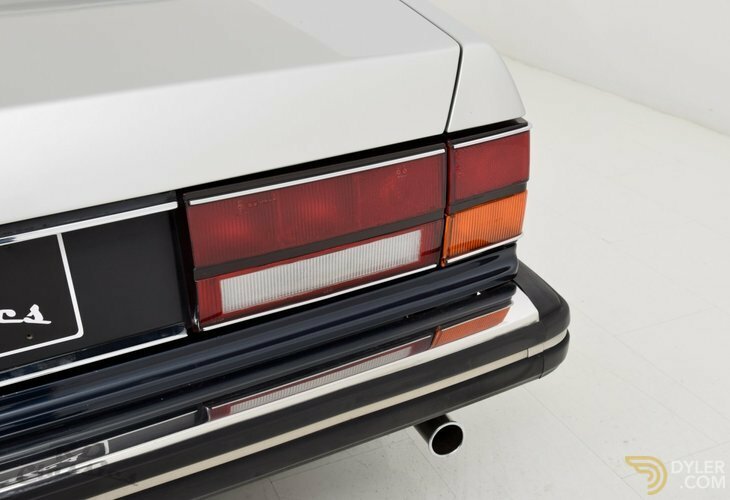 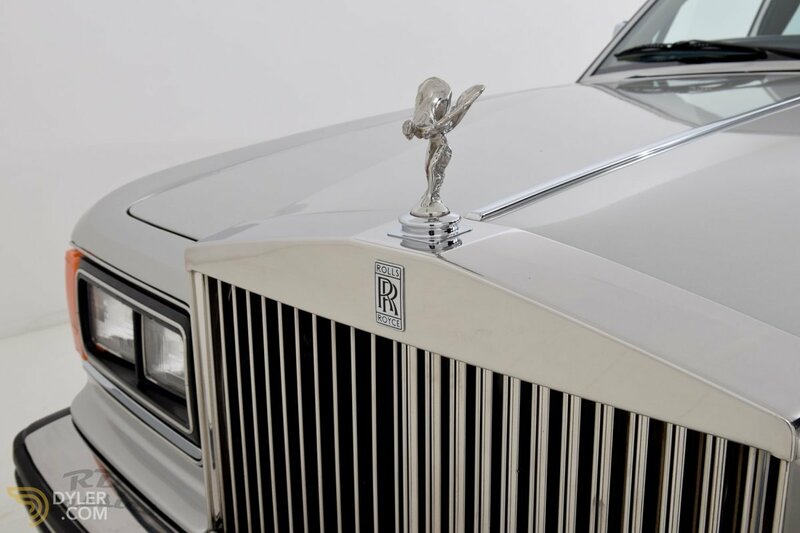 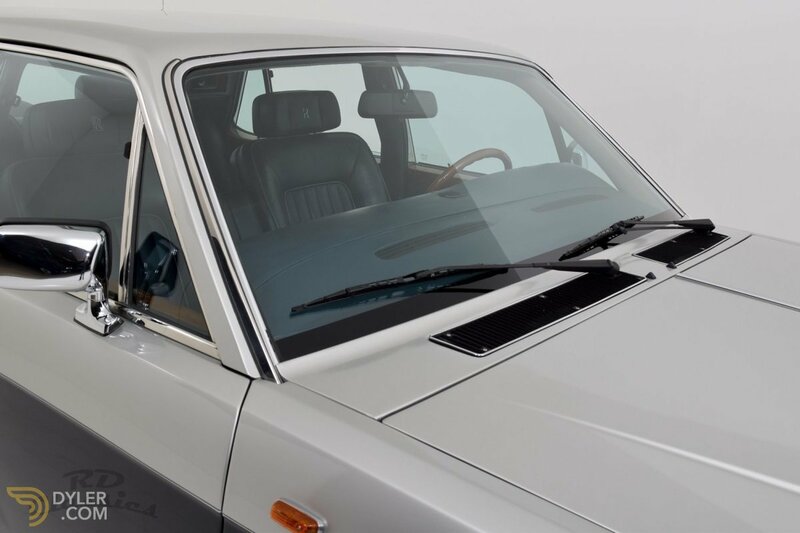 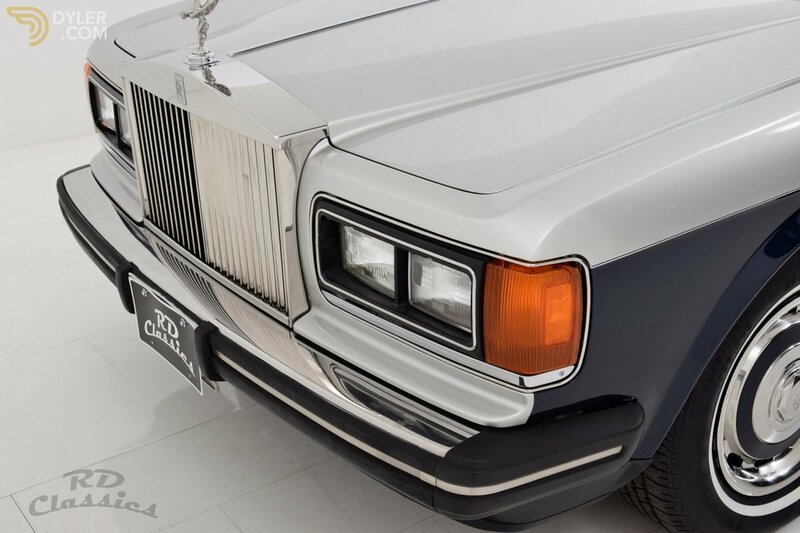 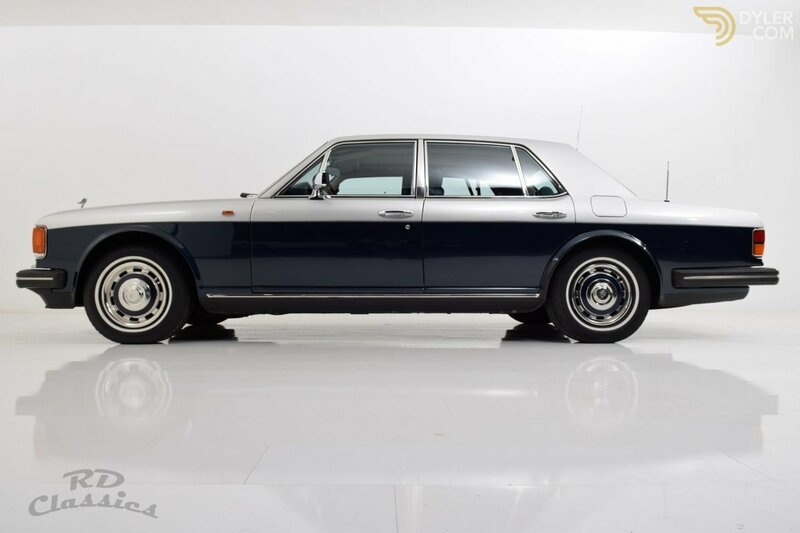 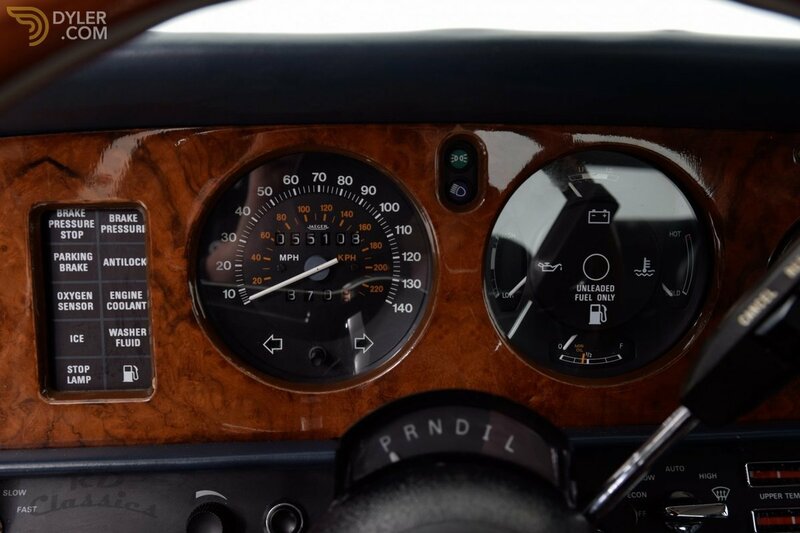 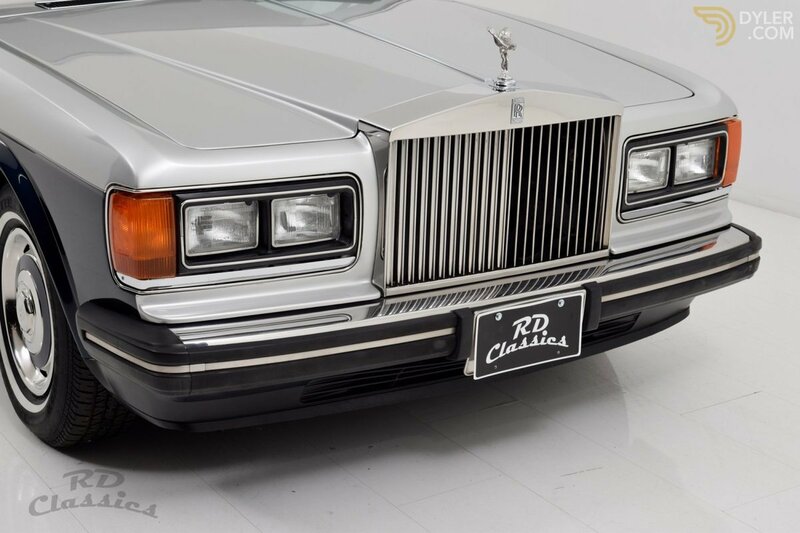 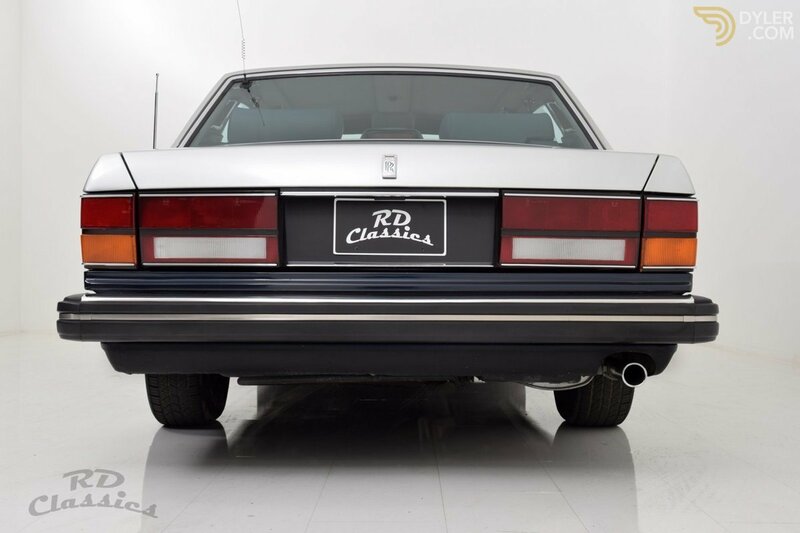 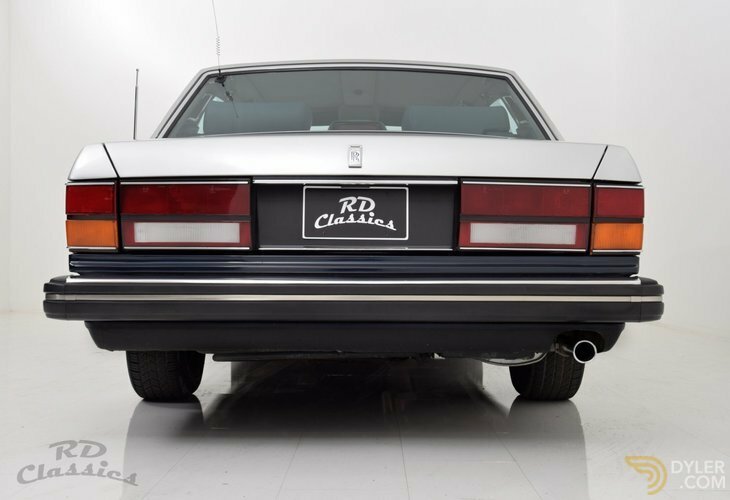 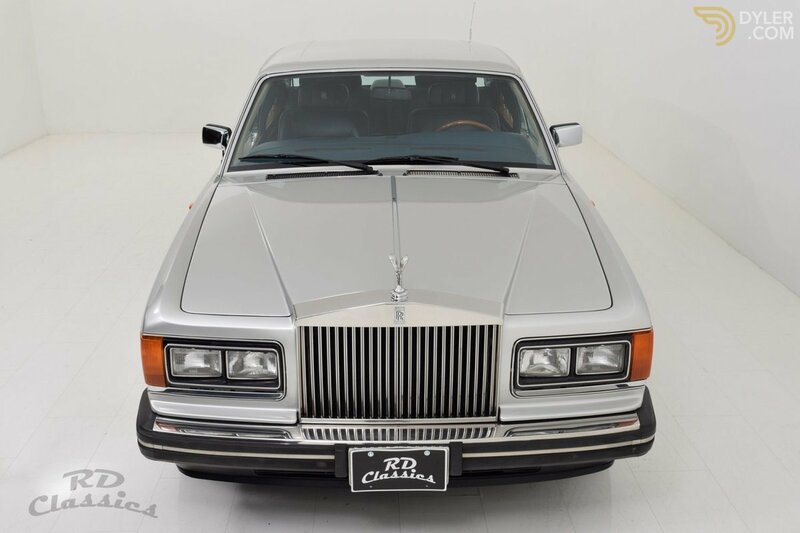 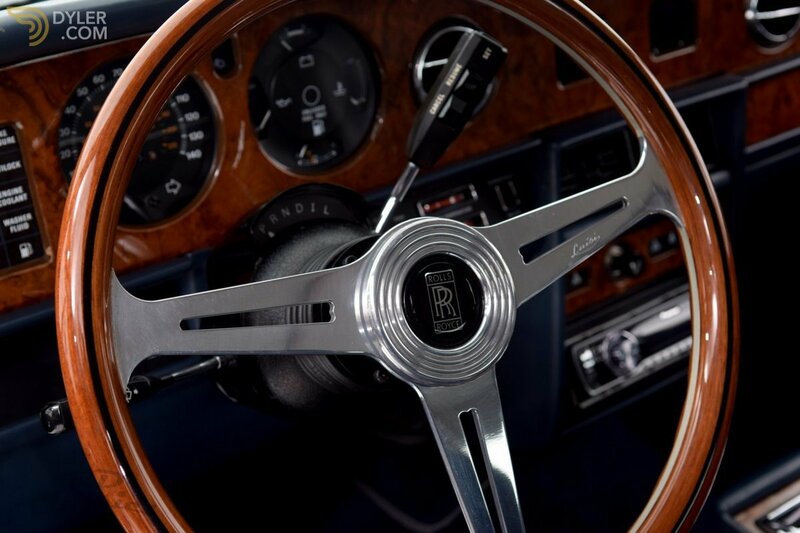 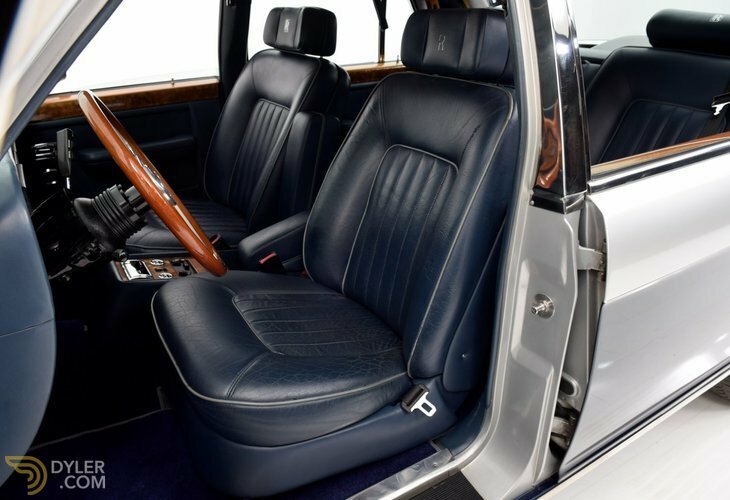 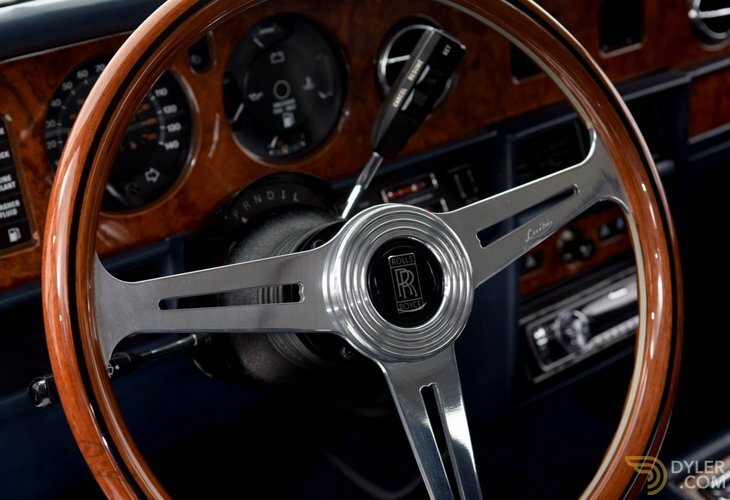 The RR is a car for a true enthusiast or collector.